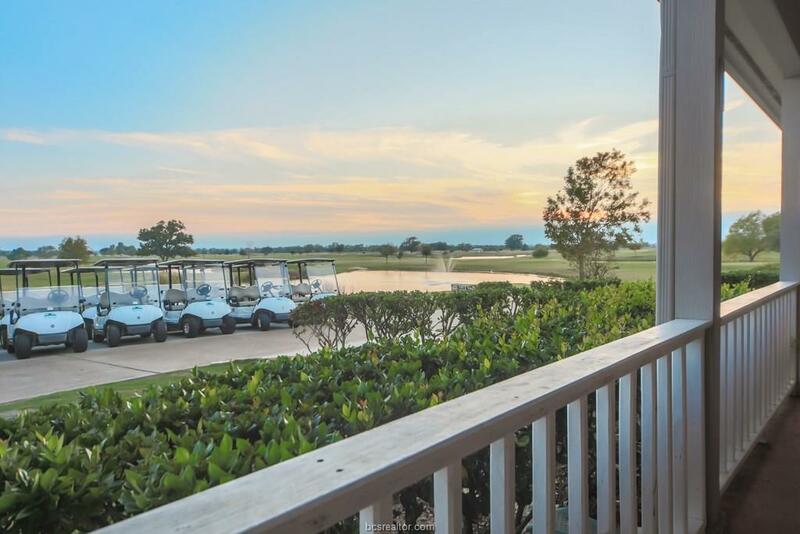 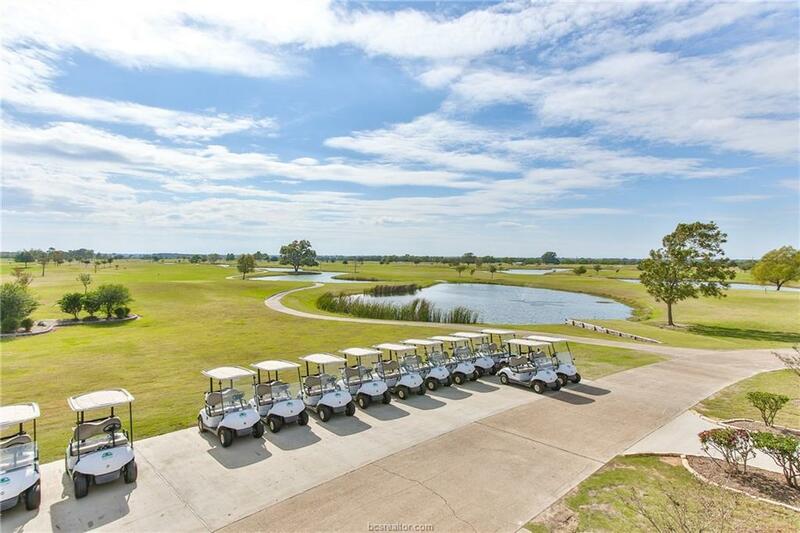 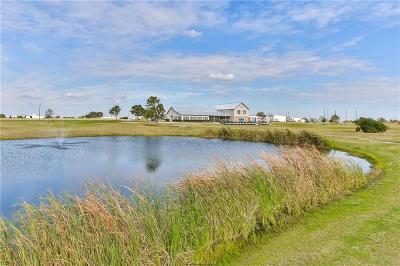 Escape to a MOVE-IN-READY COUNTRY LIFESTYLE -- in a GOLF COURSE COMMUNITY -- just 20 minutes from College Station and less than an hour from Houston! 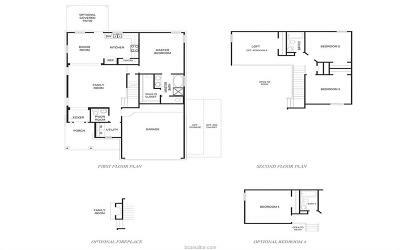 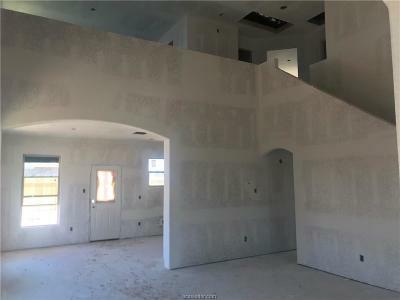 STUNNING TWO STORY HOME!! 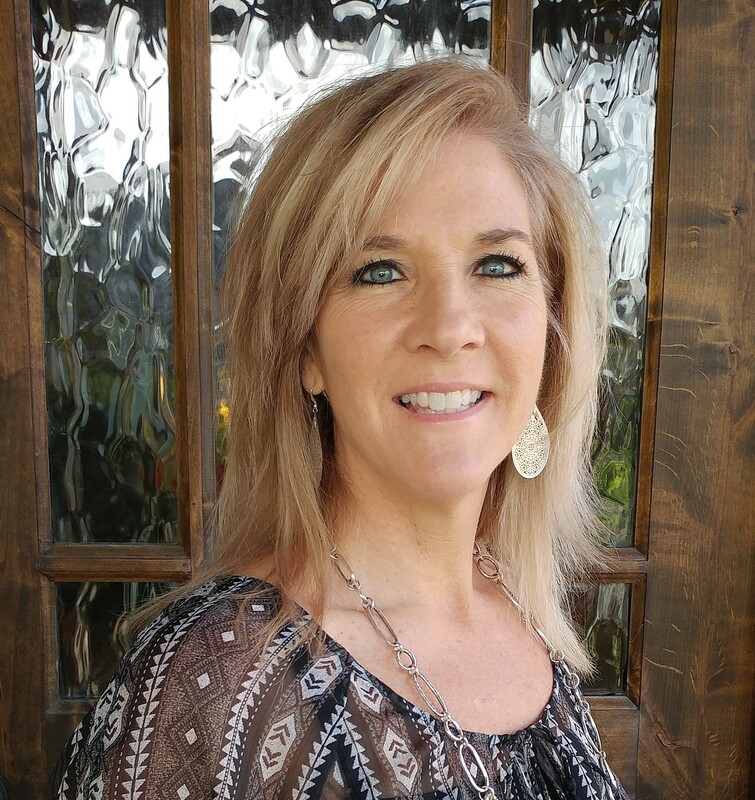 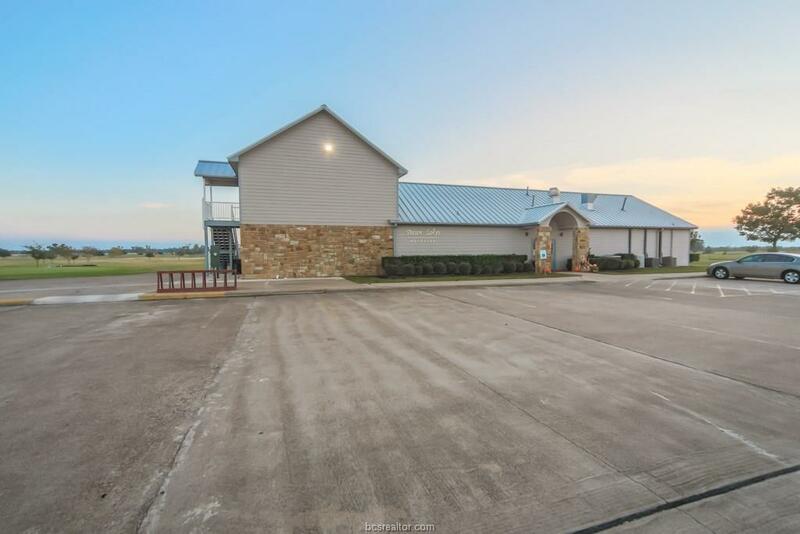 Just off Washington Ave, seconds from the charming & historic Downtown Navasota & Blues Alley! 3-CAR GARAGE!!! 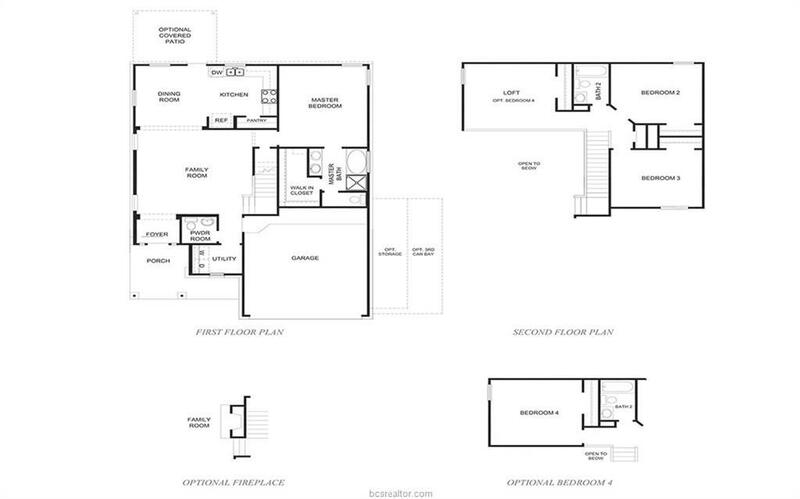 DRAMATIC TWO STORY FAMILY ROOM! 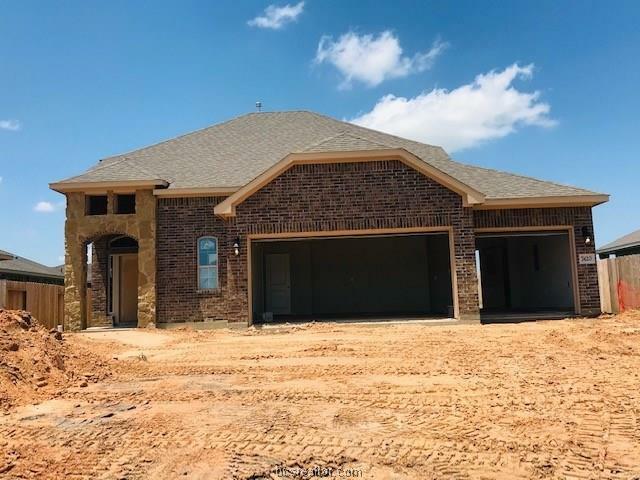 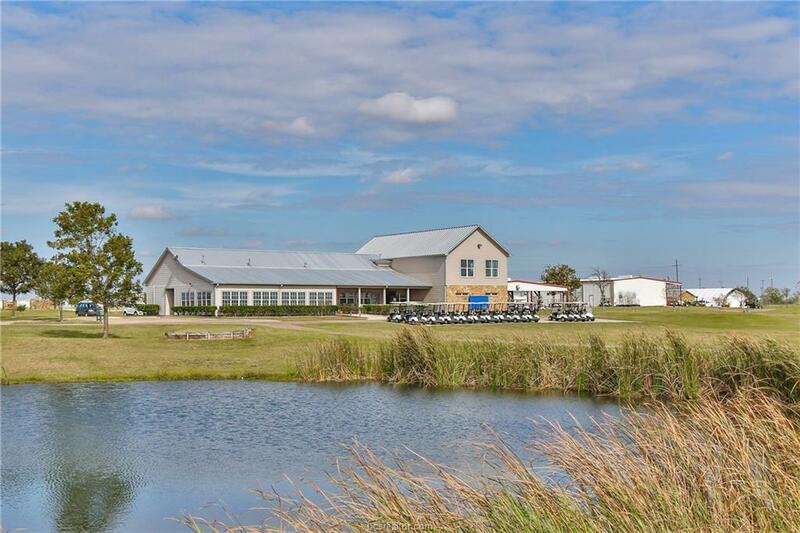 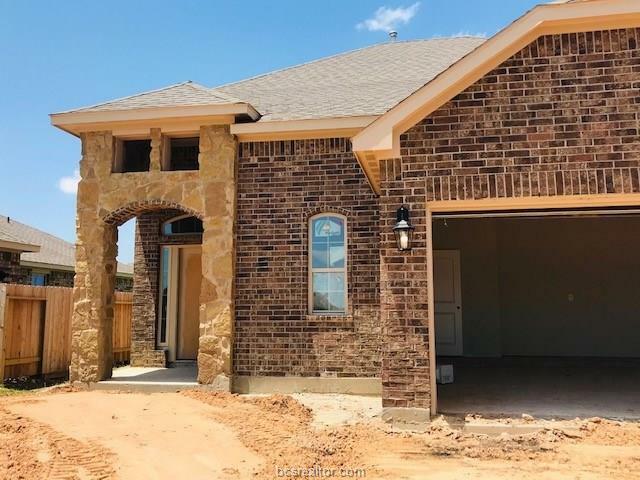 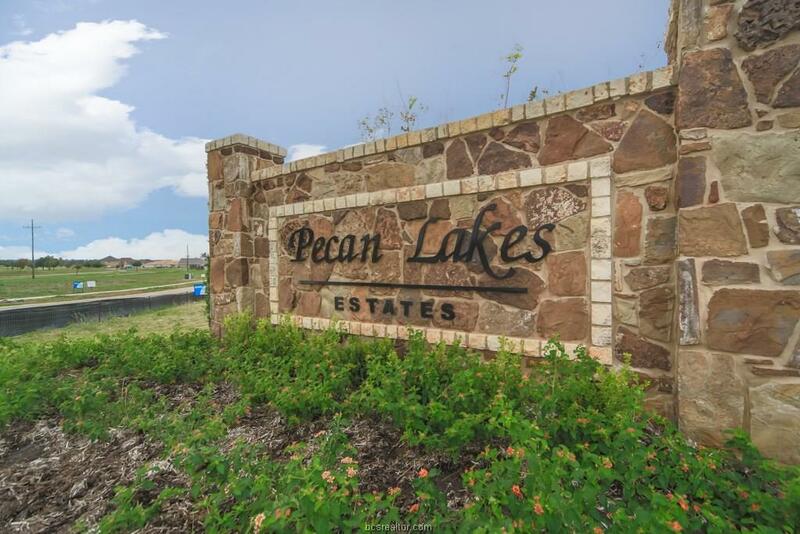 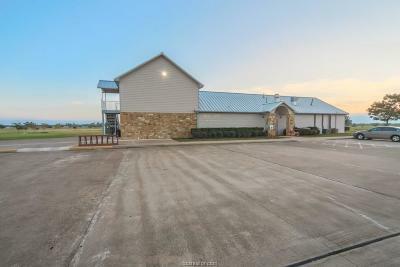 !Gorgeous laminate wood flooring everywhere but the bedrooms, sleek granite in a gourmet island kitchen, covered patio and a HUGE BACK YARD, all just steps away from the Pecan Lakes Golf Club! Estimated completion 5/31/2018!! 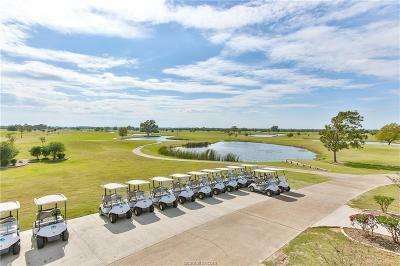 Don't waste another second -- get out here today!